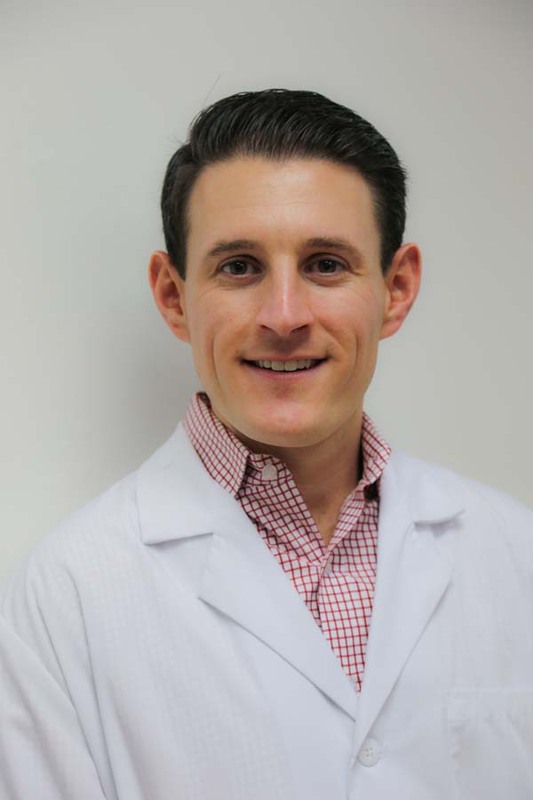 Dr. Aaron Moskowitz is a caring dentist with a gentle hand. He graduated at the top of his class from NYU Dental School. As with all of the dentists at Advanced Dental Care of NYC in Brooklyn, Dr. Moskowitz makes use of the most advanced dental techniques which provides his patients with the very best dental care in Brooklyn area. Dr. Moskowitz is also proficient at cosmetic and implant dentistry.